Lisa is a Toronto based illustrator and fine artist who's work focuses on the magic and mystery of nature. 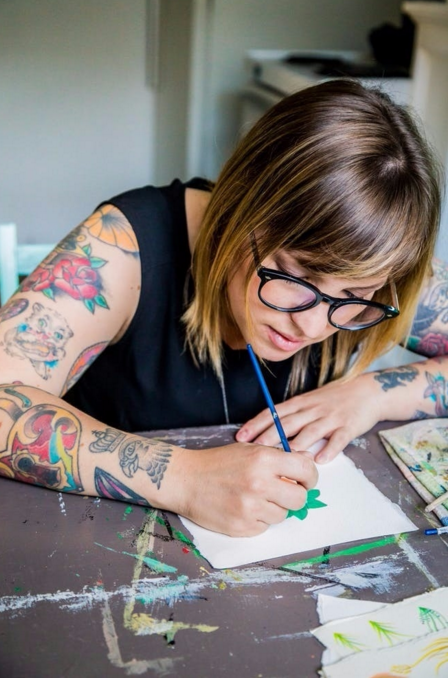 Working as a painter, her pieces incorporate traditional techniques, and curated elements of spontaneity. She spends most of her time outdoors collecting reference and inspiration.